The Ounce of Prevention Fund of Florida has developed and implemented a variety of public awareness and social marketing efforts in partnership with state agencies, not for profit organizations, businesses and communities. Pinwheels for Prevention is an ongoing, national campaign to change the way we think about prevention.PCA Florida implements this campaign throughout Florida by broadcasting public service announcements, distributing child and family development and advocacy resources, and organizing special events. Healthiest Weight Florida is a public-private collaboration bringing together state agencies, not for profit organizations, businesses, and entire communities to help Florida's children and adults make consistent, informed choices about healthy eating and active living. 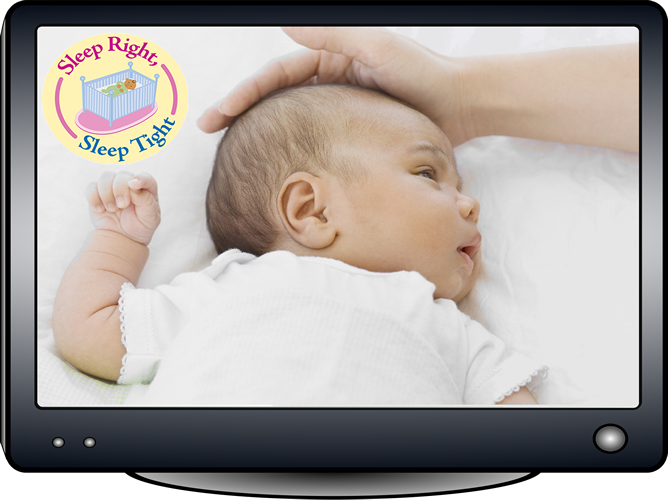 Sleep Right, Sleep Tight is a social marketing campaign to change the behaviors of parents and caregivers that put infants at increased risk of sleep-related death. The campaign includes brochures, tip sheets, educational videos and public service announcements.